As part of the Scaling Up Co-Design project, we ran a workshop with students from Brunel University who were undertaking Master degrees in Design Strategy and Innovation, and Design and Branding Strategy. 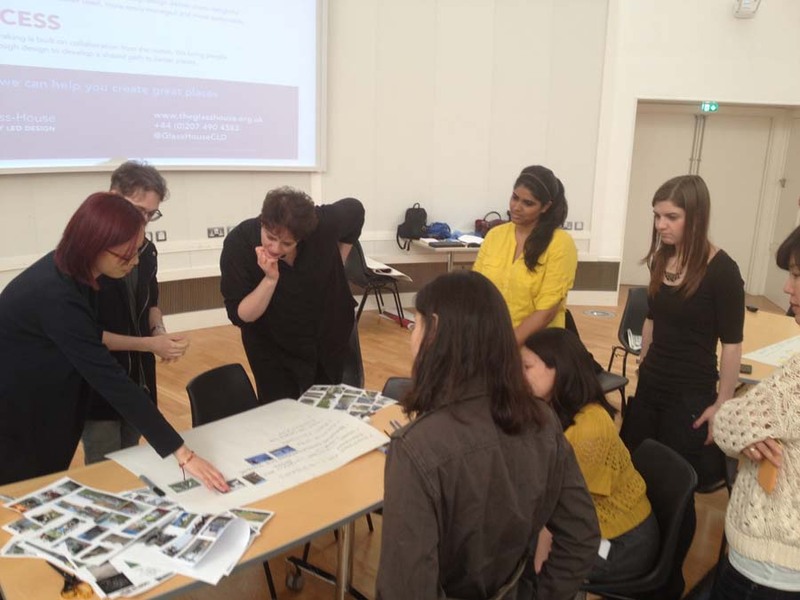 Scaling up co-design research and practice (2013-2014) was a collaborative research project between civil society organisations and academic institutions, funded by the Arts and Humanities Research Council. The project set out to explore how the impact and reach of the work of civil society organisations, like The Glass-House, could be scaled up through collaborative design practices. As one of the partners in the project, we co-designed a number of sub-projects to scale up the impact of our work and that of selected partners, including this workshop, with Dr Busayawan Lam. The workshop was designed to get the students thinking about place in the context of their own design practice. 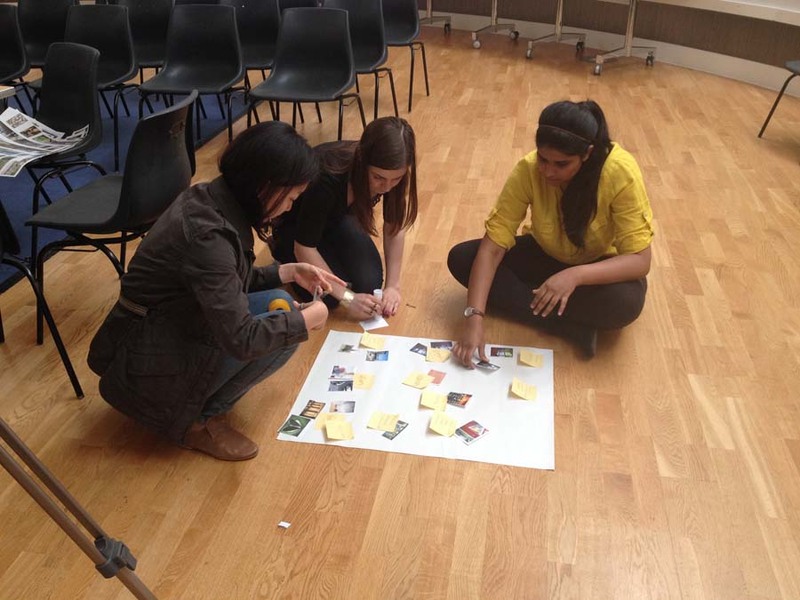 A series of individual and group activities helped to build awareness of their relationship with the spaces and places in which they live, work and play and introduced techniques to help them think about involving users in the design process. The students’ feedback reveals their intention to embed the learning in their future practice.